Free SSL Certificates with our Shared and WordPress Hosting. 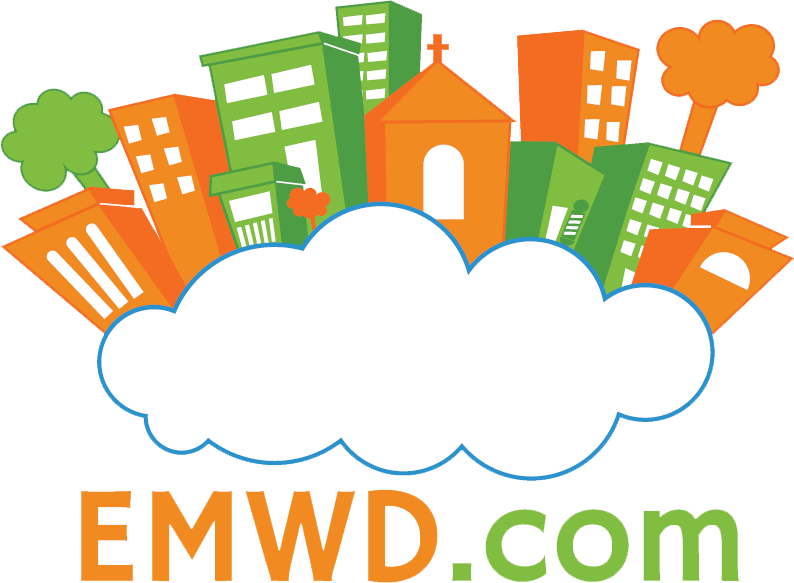 EMWD is committed to a more secure internet. We are now offering free SSL certificates provided by cPanel and Comodo. These SSL certificates are DV (domain validated) and are supported by every major browser. They will also be automatically renewed in the future without any input from our client. We will no longer be selling RapidSSL certificates and instead will be directing our clients to use these free SSL certificates. We will continue to offer our QuickSSL Premium and Wildcard certificates to clients that have special needs when it comes to security. However for most needs, the free SSL certificates that now come with our shared and WordPress hosting service will be more than enough. It is our opinion that every hosting client should take full advantage of these free SSL certificates. Having a SSL enabled website will improve your rankings within Google’s search results. It will also provide an extra level of credibility to your site visitors. In fact Chrome is now using the word “Secure” for SSL enabled websites. We believe other browsers will be following suit. To take advantage of these free SSL certificates, just fill out a support ticket via your client area asking us to deploy these new certificates on your hosting service. EMWD is proud to play a part in offering a more secure and encrypted Internet. If you are not using us to host your website then contact us to find out more about our affordable shared hosting. Hosting with us will get you a Free SSL certificate. Many people are paying $50 and more a year for their SSL certificates so moving their hosting to EMWD.com will be an instant savings for them.